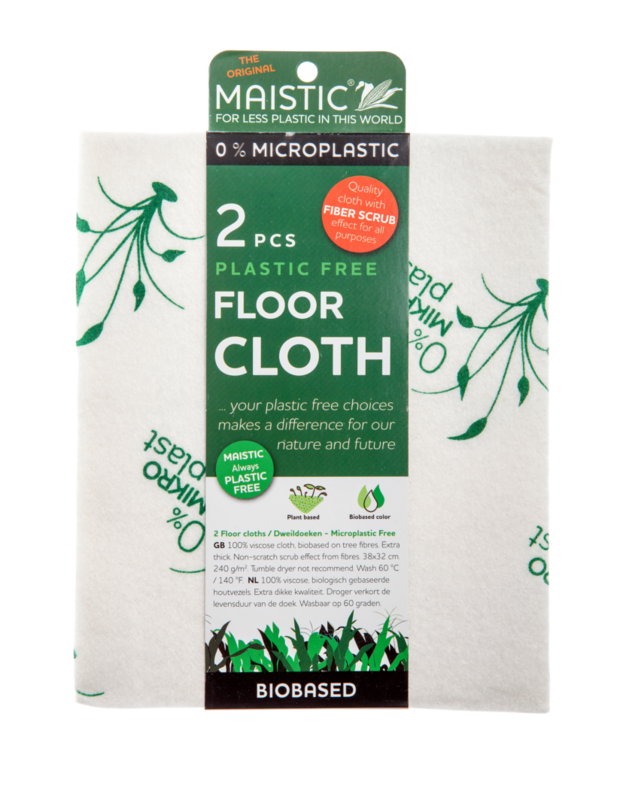 This eco friendly sponge is plastic free, biobased, reusable and washable. 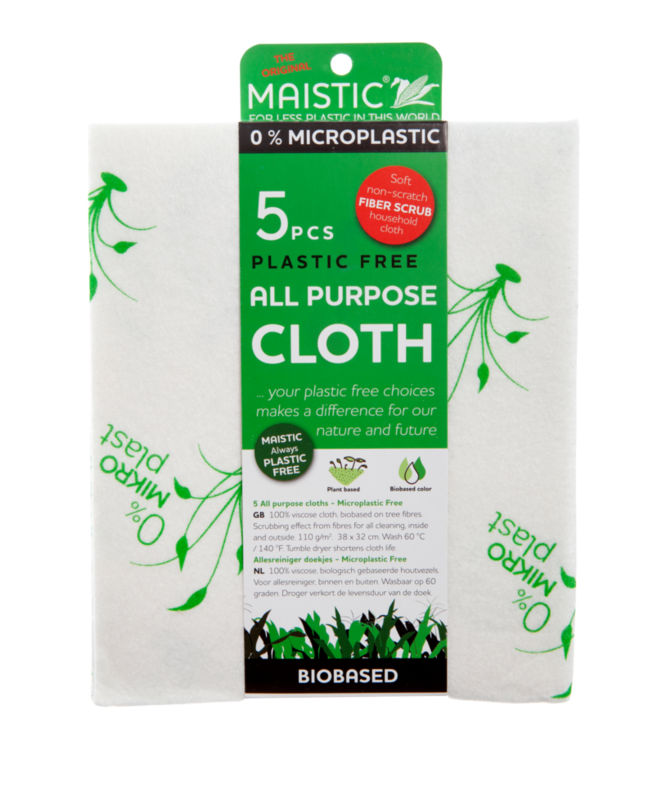 The Maistic Plastic Free All Purpose Sponge is 9mm thin and a perfect size for hands. 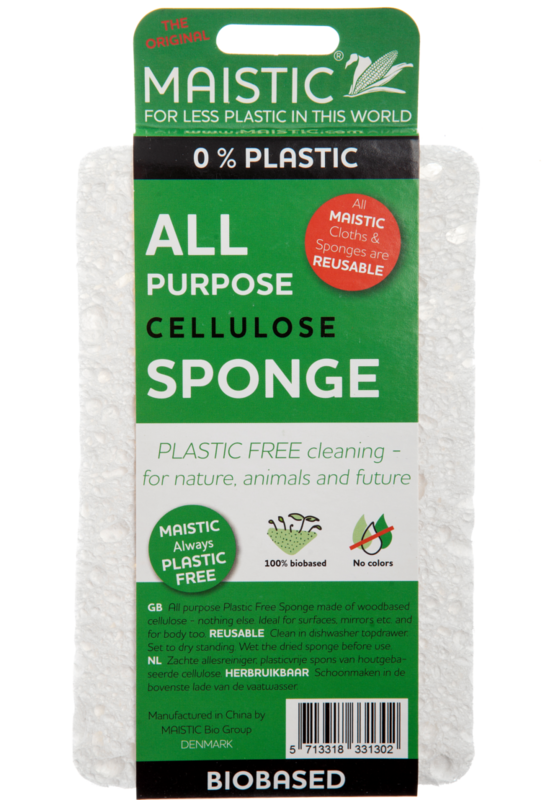 A cellulose sponge that can be cleaned in the dish washer on the glass rack and used for multipurpose cleaning. A great sponge for cleaning mirrors and windows leaving no fluff, residue or marks. It's even soft enough to bathe your children with or cut it up to use it as make up sponges. How to care for your Maistic Plastic Free All Purpose Sponge; Put it in the tray for glasses in the dishwasher. Dry sponges standing. The sponge can then be used again. Alternatively the sponge can be rinsed with boiling water. Do not tumble dry Maistic sponges.